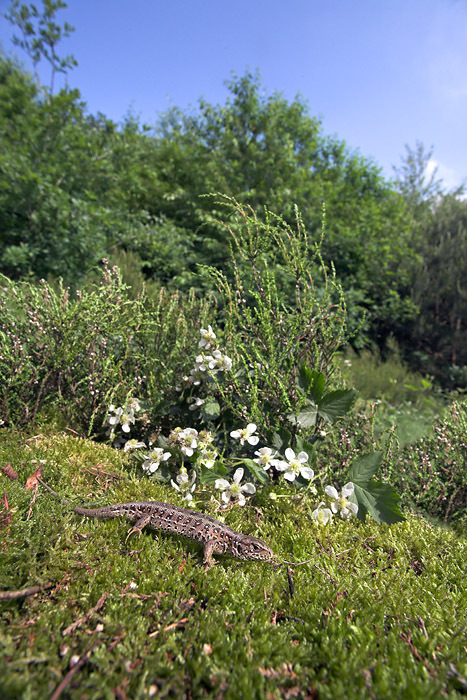 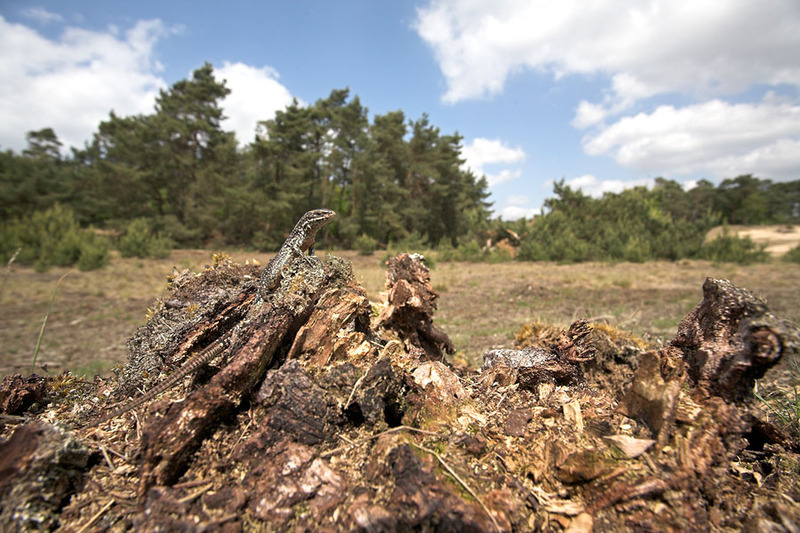 On the right you find an overview of all native Dutch lizards: the sand lizard, common lizard, wall lizard and slow worm. 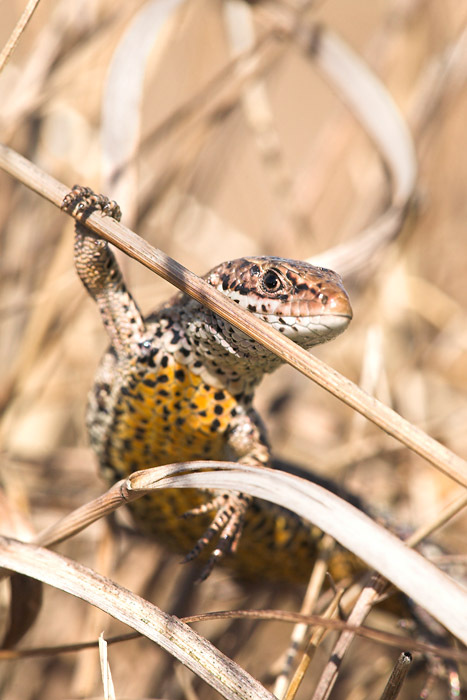 Besides portraits we also have photo's of species in their natural habitat to show the link with their environment. 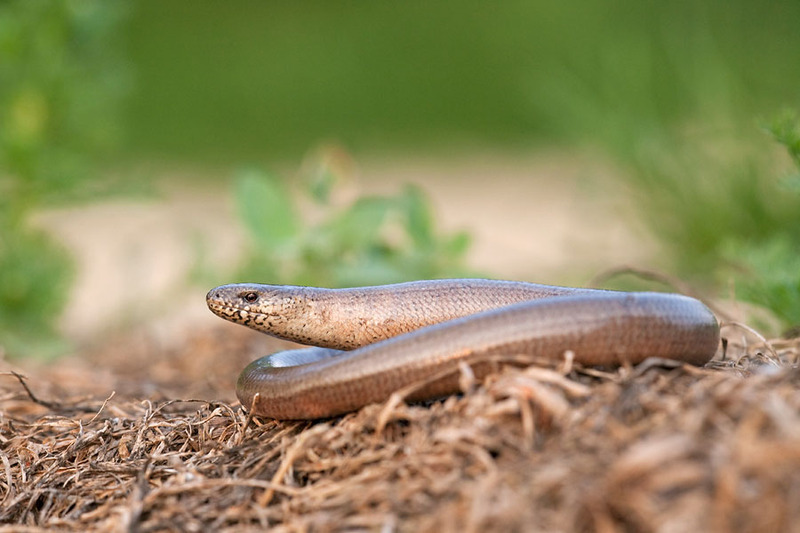 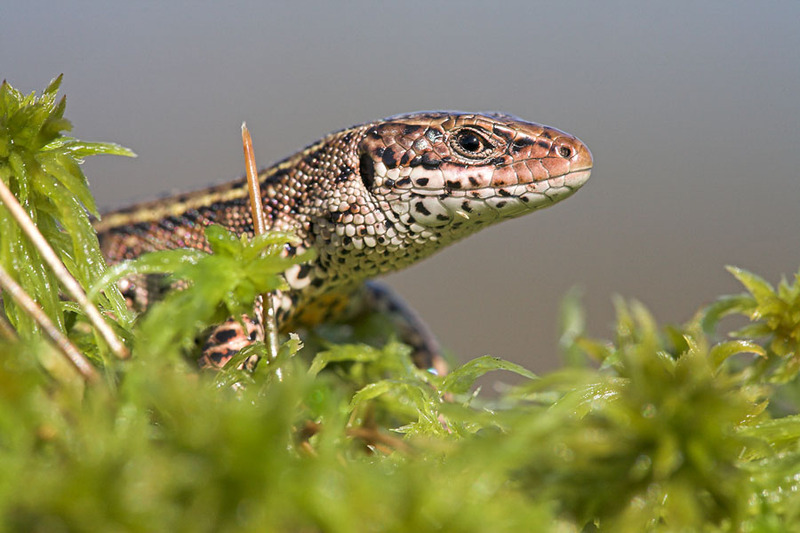 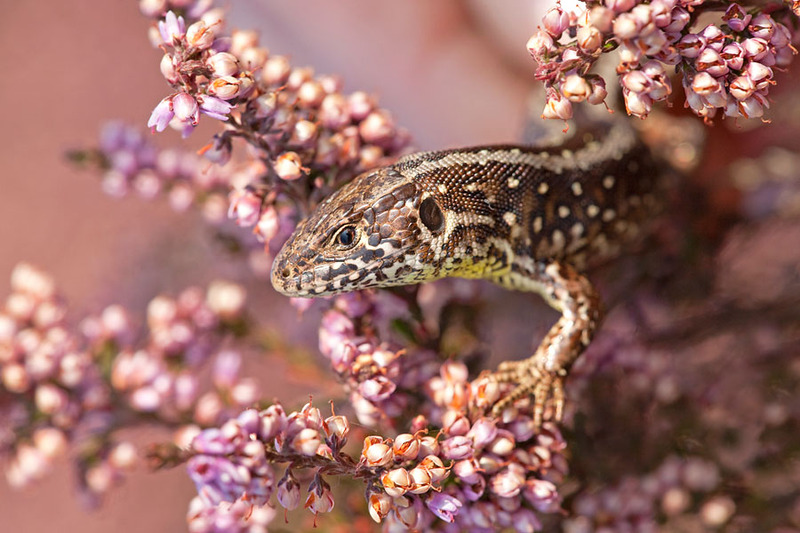 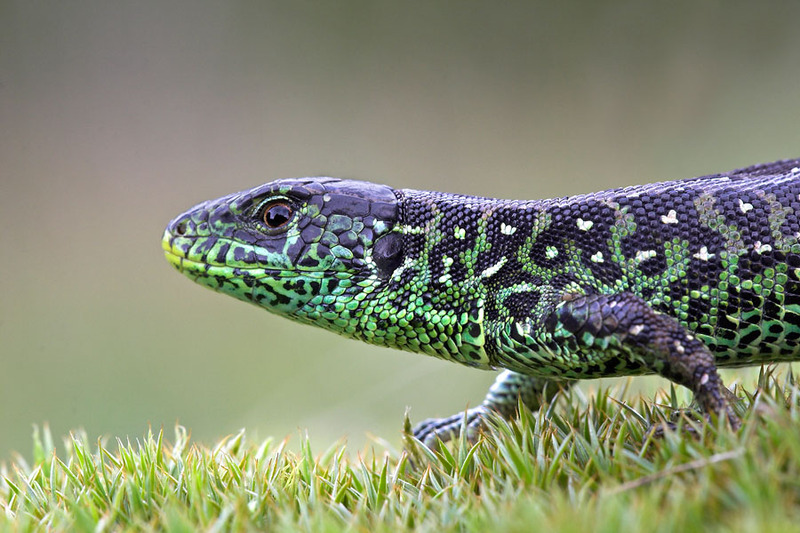 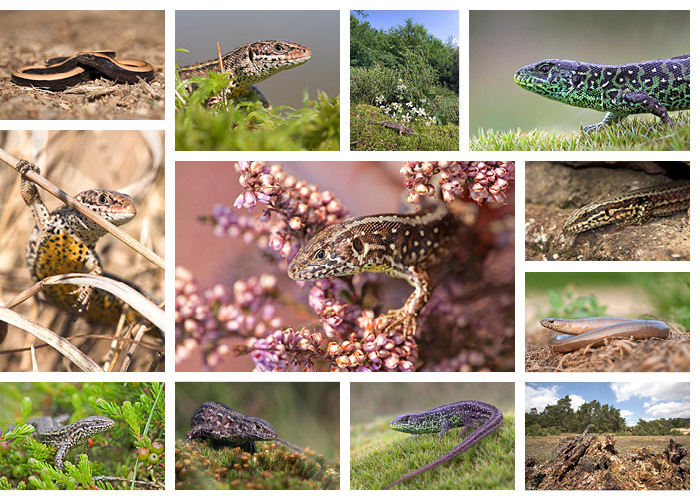 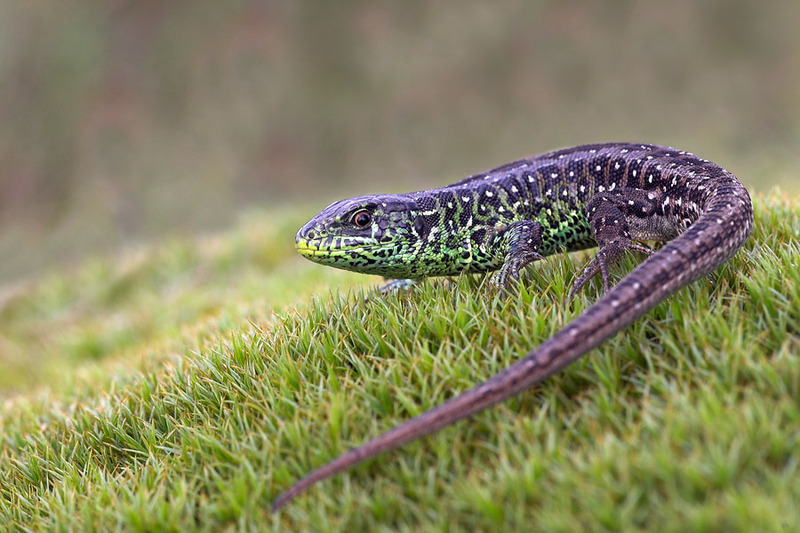 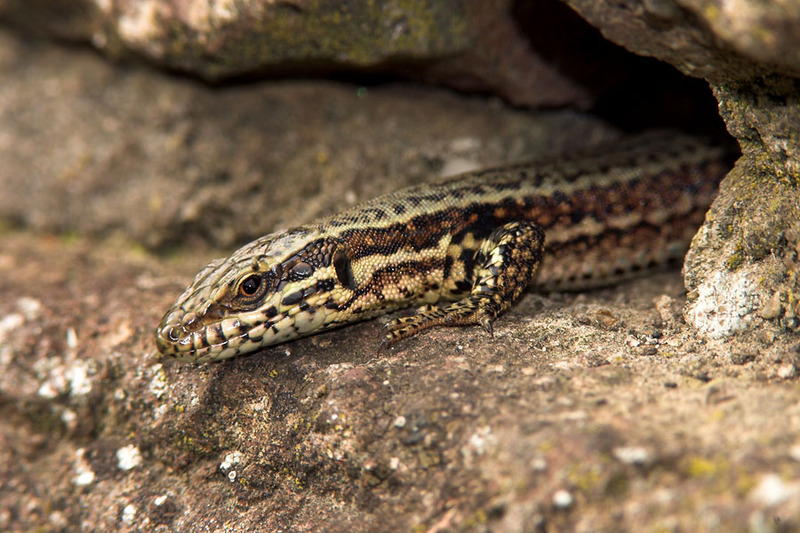 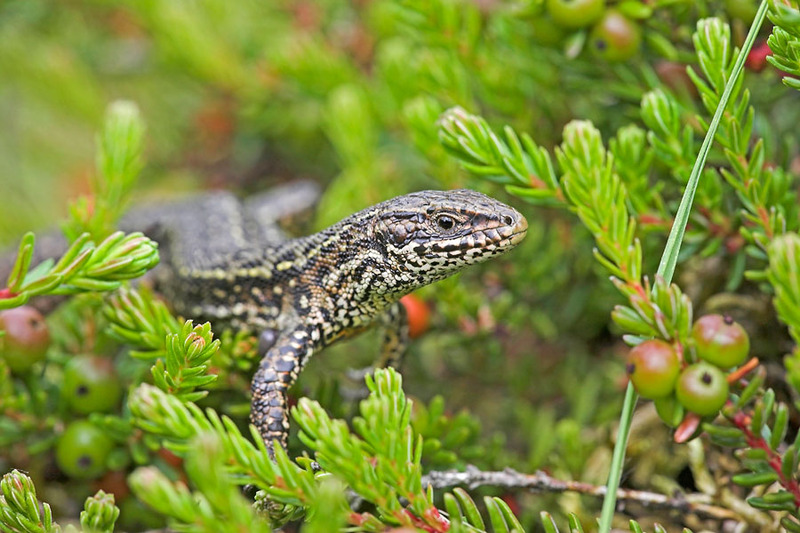 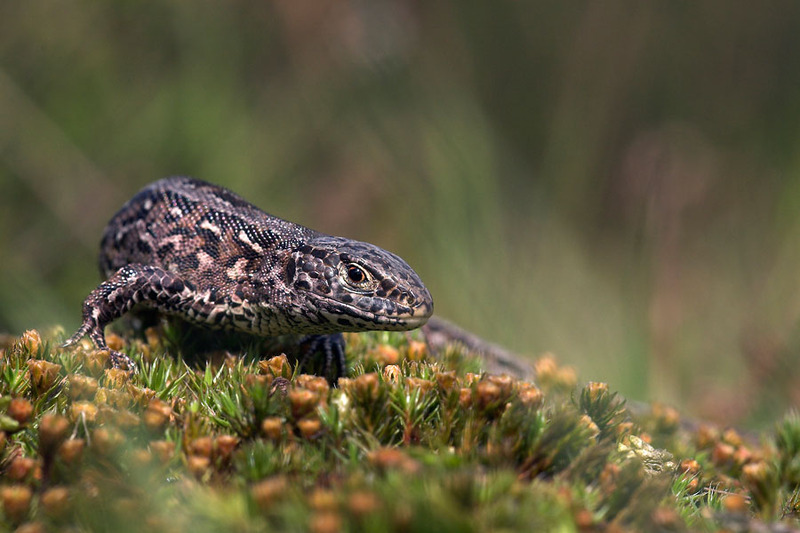 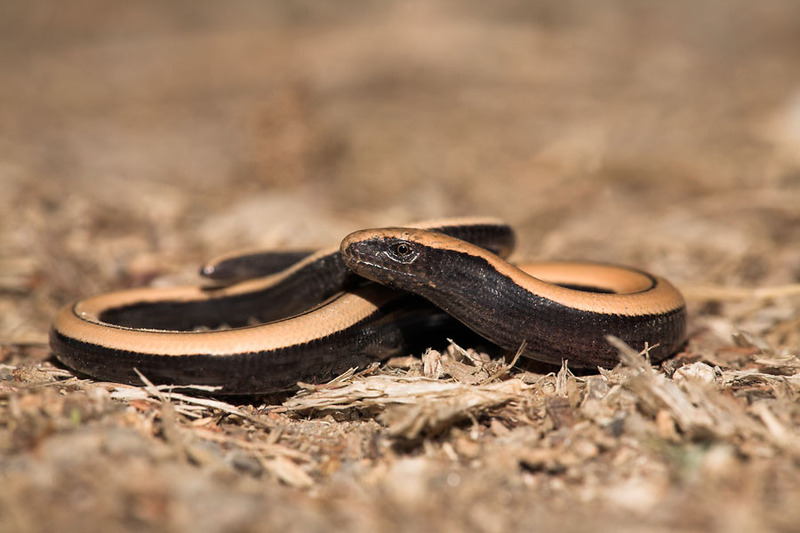 Click here to view a wider selection of lizard photo's in our database.